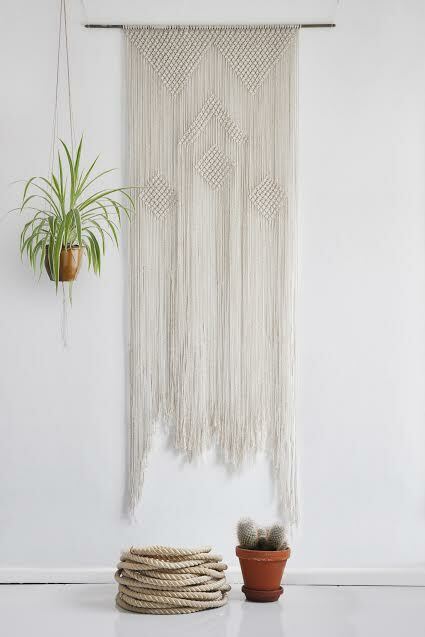 California Dreaming is a Berlin based macrame design studio dedicated to reviving traditional macrame techniques and styles in modern homes. 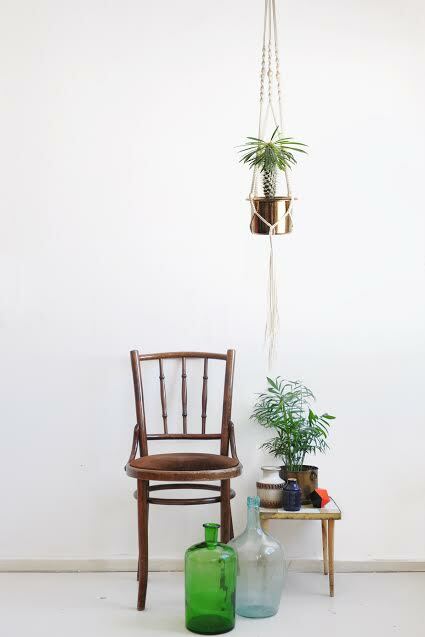 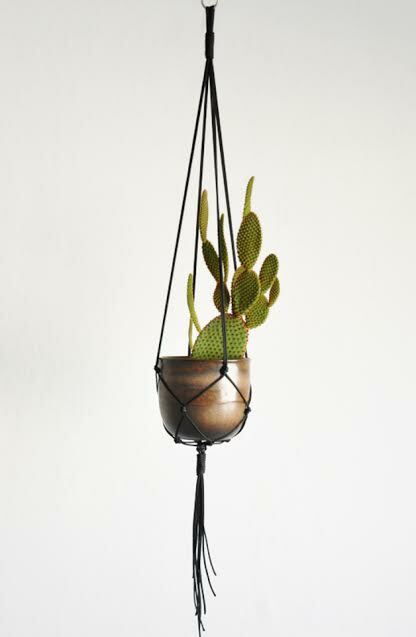 Our space saving designs allow even small homes to flourish with botanical magic. 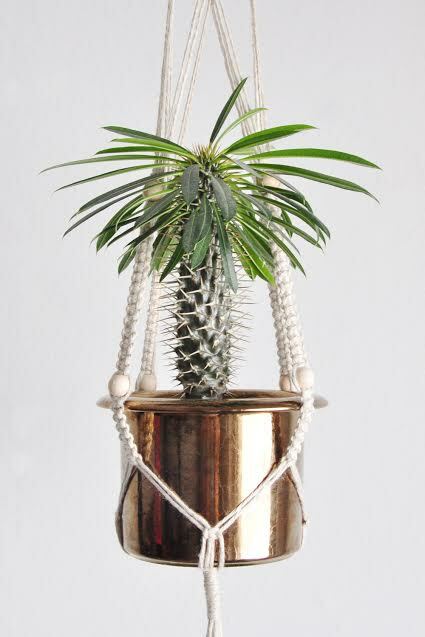 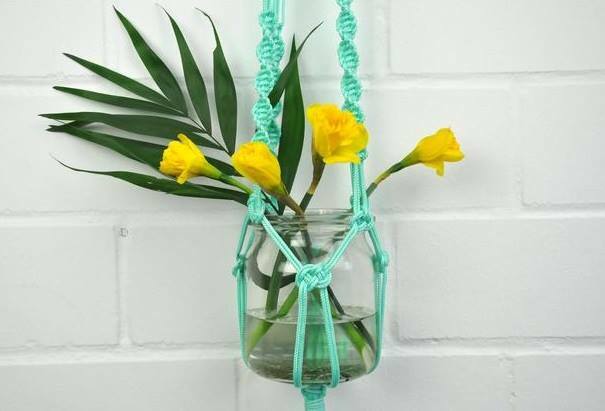 California Dreaming offers unique and handmade pieces that update classic macrame with a contemporary twist that will complement any interior style.